Is Totoro an original creation of Miyazaki? 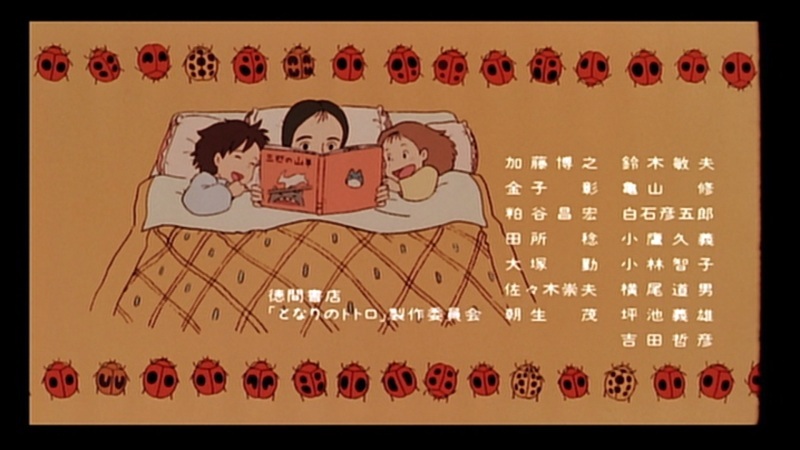 After Mei (the youger sister) tells Satsuki (the older) and their father that she'd met Totoro in the forest, the father asks "Totoro? Like from the book? ", implying that they recognize him from some children's books or folklore tale. 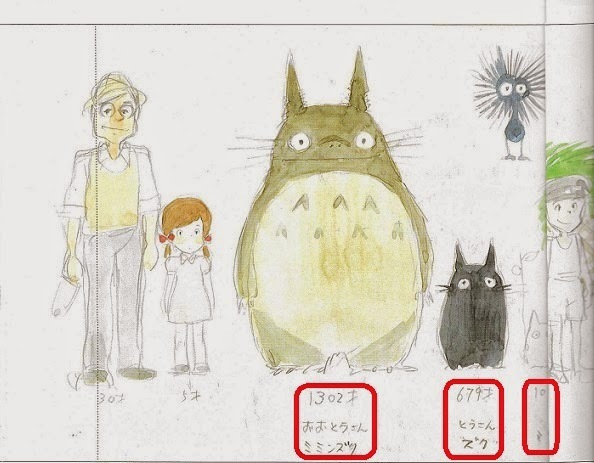 My question is: was Totoro an original character created specifically for the 1988 movie, "My Neighbour Totoro"? Or does he come from some earlier source? Folklore, children's book or even Miyazaki's own earlier work (just as Nausicaa was a manga before he'd made the 1984 movie)? There is a good blog post about this stuff at a Japanese blog, but you kinda need to know Japanese to read it. Not the answer you're looking for? Browse other questions tagged my-neighbor-totoro .